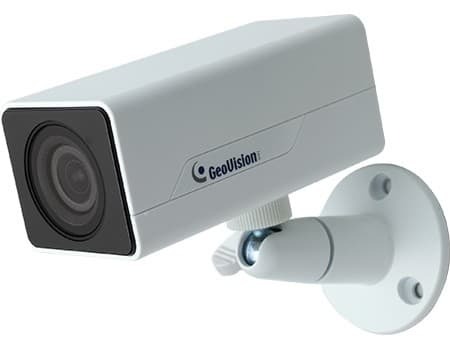 The Geovision GV-UBXC1301 is an Indoor IP Box Cloud Camera that features a fixed 2.8mm lens and motion recording of 1280 x 720 resolution at a full 30 frames per second. The Geovision GV-UBXC1301 records directly to the Geovision cloud storage database and can be easily accessed through iPhone, Android and PC. The live video stream can also be stream directly to YouTube and UStream, allowing the user to embed it into a website with ease. The GV-UBXC1301 features a low light color lux rating of 0.15 and a black & white lux rating of 0.10. If the lux drops below 0.10, the Infrared LEDs activate and provide visibility with an effective range of 10 meters / 32 feet. 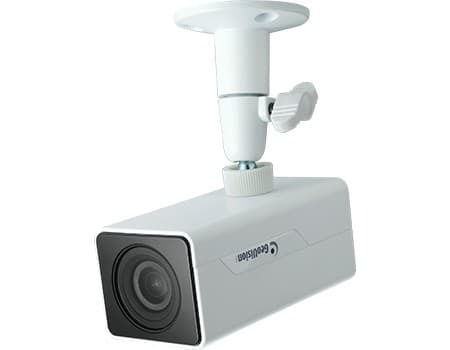 This camera can be powered by either the included 5V-DC power adapter or by POE (Power over Ethernet) 802.3af. The POE feature allows the installer to run both video and power over one CAT5-E cable. 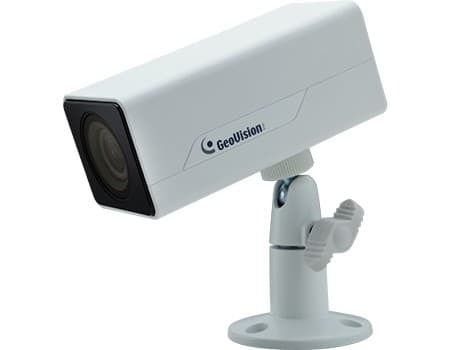 The Geovision GV-UBXC1301 is ideal for users who want a simple, but effective indoor cloud recording setup.